The joy of giving a receiving written notes in today’s world cannot be underestimated. 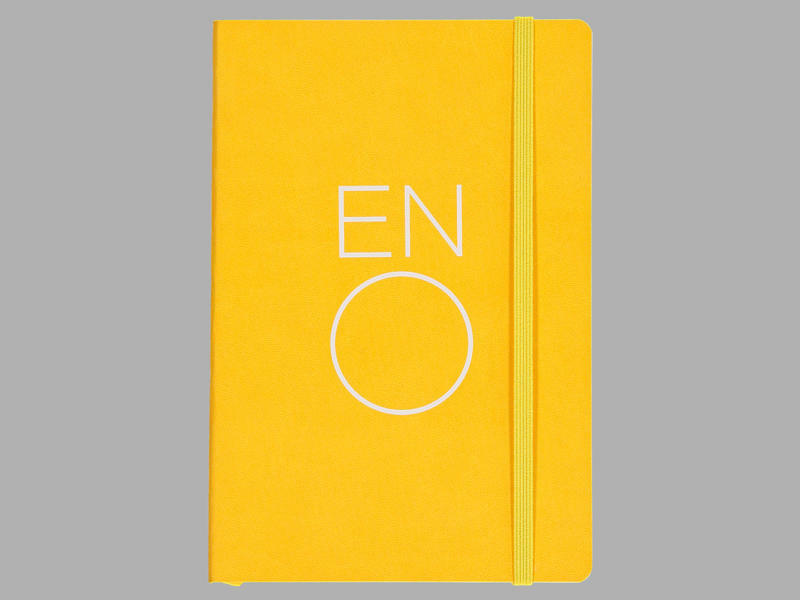 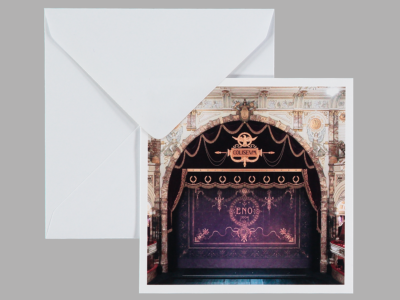 The note card, which comes with an envelope, is blank inside for your own message. 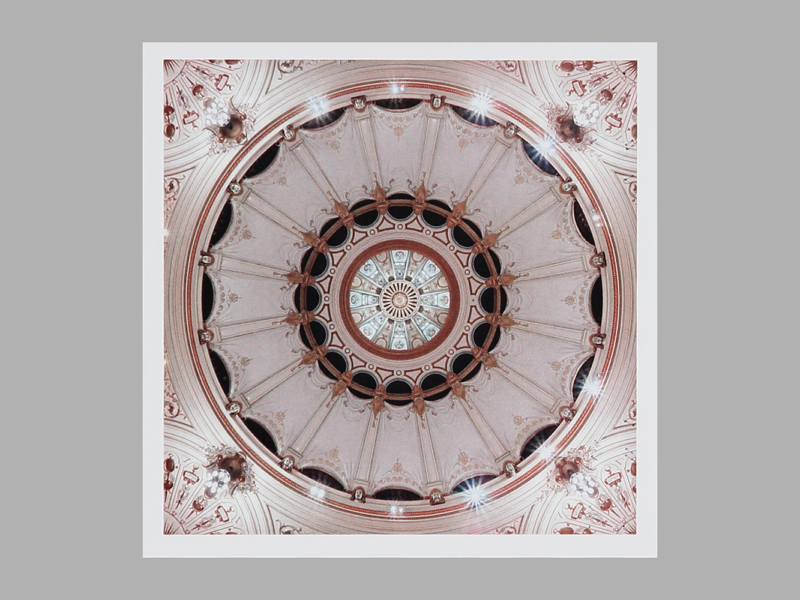 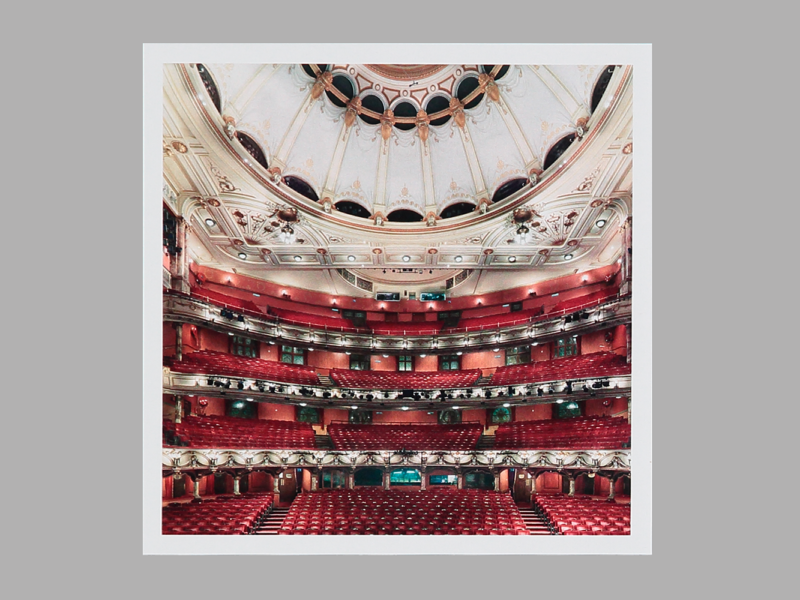 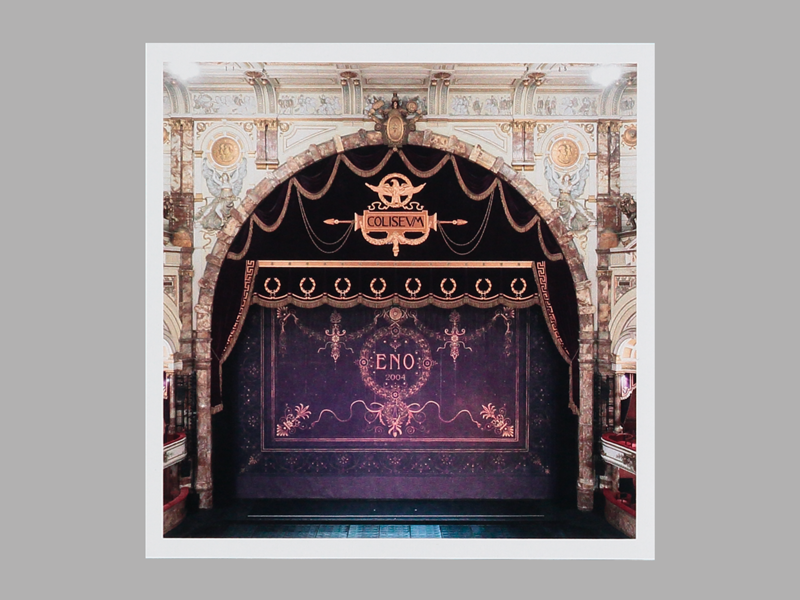 So say ‘thank you’, ‘well done’ or ‘see you at the opera’ with this beautiful note card featuring a high quality reproduction of the stage seen from the West End’s largest auditorium.